Drone footage of an artifial grass landscape. - Curb Design Inc.
Drone footage of an artifial grass landscape with large rocks on a lake shore. 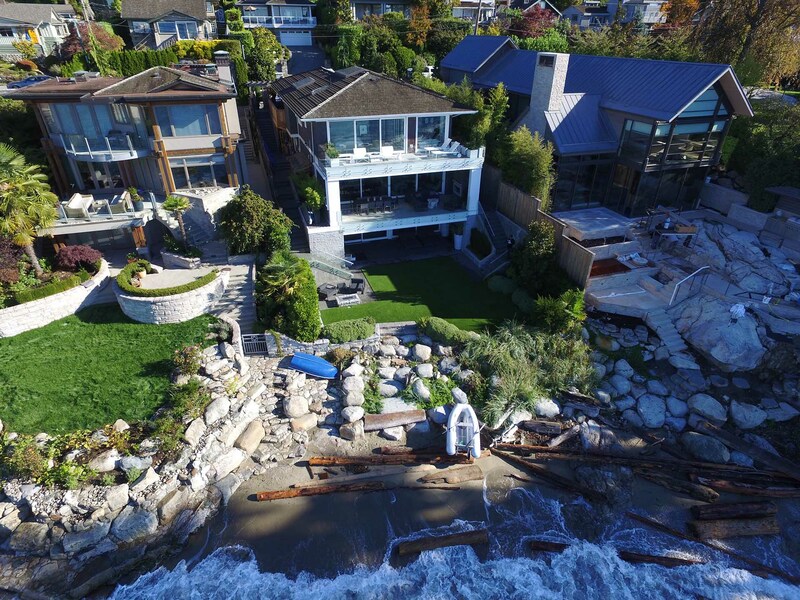 Complete with retaining walls and access to the beach.